Is A Heavier Shower Base Really Better? When the time arrives to select a shower base for a project in a hospital or university bathroom, or even in a person’s own home, there are a few things to consider: shape, size, material, and color. When selecting material, in particular, there are several factors in the decision-making process, mostly involving quality and price. 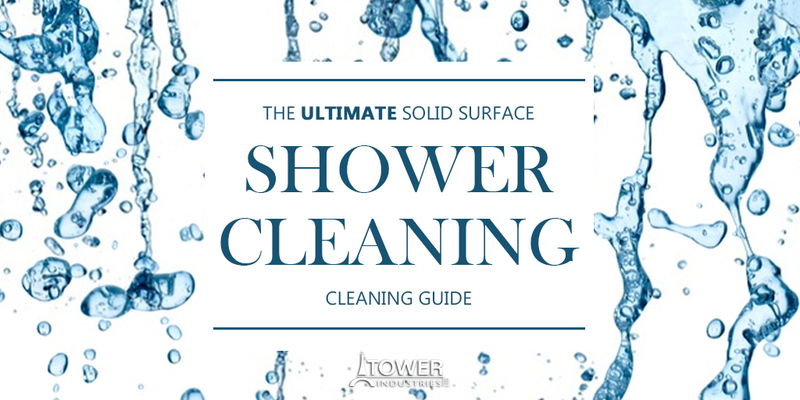 One question that might come to mind when considering items on the quality checklist is whether a heavier shower base has any impact on the quality. 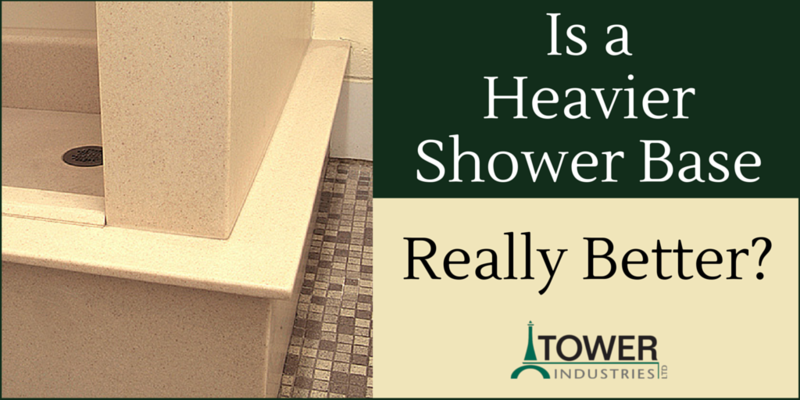 In the case of shower bases, is heavier better?